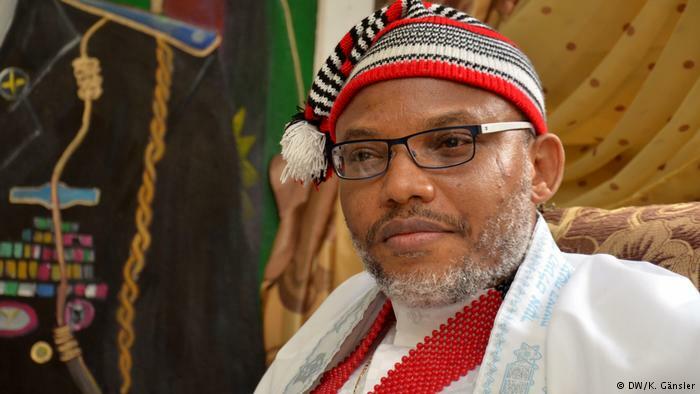 The self-exiled leader of the Indigenous People of Biafra (IPOB) Nnamdi Kanu has stirred another controversy from his hideout, alleging that Atiku Abubakar, the presidential candidate of the Peoples Democratic Party (PDP) is not a citizen of Nigeria but a Cameroonian “indigene.” Kanu said this in a live broadcast on Radio Biafra which commenced 6 p.m. on Saturday. The governor of Rivers Nyesom Ezenwo Wike has alleged that the Federal Government has zeroed in on 200 Judges in its declared onslaught on corruption in the judiciary. He said this during the central healing service of the Greater Evangelism World Crusade on Sunday in Port Harcourt. President Buhari has felicitated with Vice-President Yemi Osinbajo and nine others for surviving an helicopter crash on Saturday in Kabba, Kogi. The president’s message was contained in a tweet posted by his Senior Special Assistant on Media and Publicity, Malam Garba Shehu, in Abuja on Sunday. The Federal Government has released N16.8 billion to settle outstanding salary arrears of staff in the country’s tertiary institutions. Malam Adamu Adamu, Minister of Education, who disclosed this during the “Sixth Edition of the Ministerial Press Briefing’’ in Abuja, said that disbursement is ongoing through the Office of the Accountant General of the Federation. Adamu said that the government had resolved all issues and await the academic unions to also call off their strike in the coming days, especially ASUU and ASUP.